Mrs White was in the higgledy-piggledy garden. Suddenly billowing over the hill came a big red sand storm. 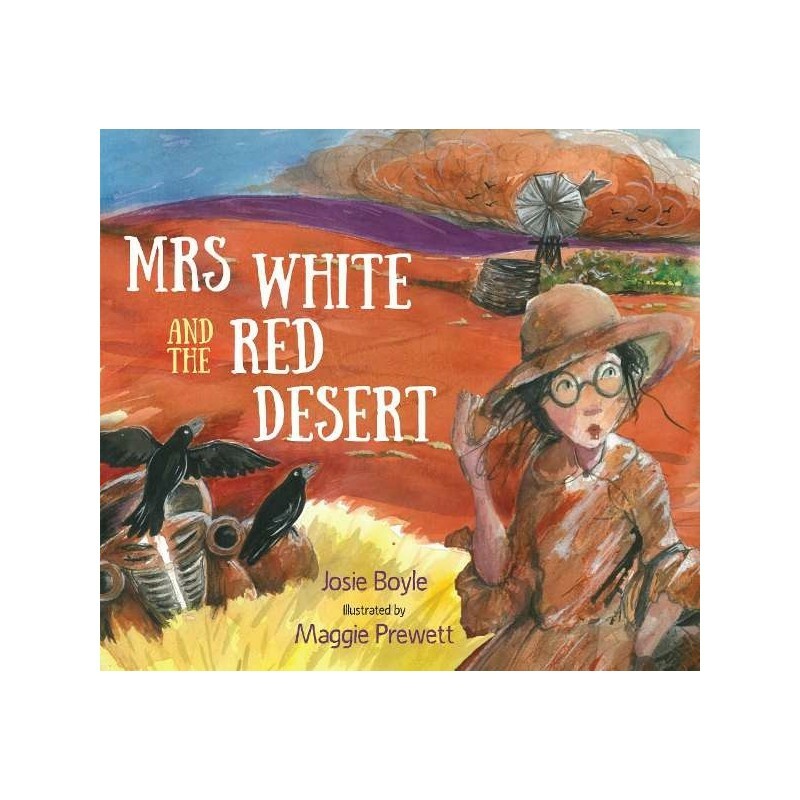 Written by Josie Boyle, illustrated by Maggie Prewett. They hurry back home, only to discover that everything is now red. Their lovely clean house is covered in red dust. The beds are red. The washing on the line is red. The table is red. Their delicious dinner is red and ruined. And Mrs White’s clean white dress has turned into a dusty red dress. Now Mrs White finally knows why the children’s homework is always so grubby. Written by Josie Boyle. 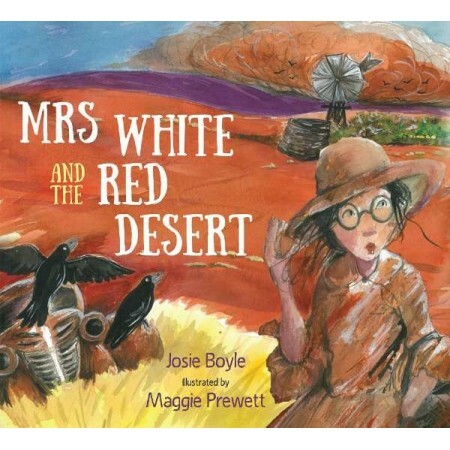 Illustrated by Maggie Prewett. Paperback. Colour illustrations. 32 pages. 23.5cm x 26cm.